Our tourists go home wishing they could live in such a wonderful community, but Oak Bay did not become wonderful by accident. It has taken generations of continuous hard work and planning by the residents and by successive local governments to create and preserve such a stunning community. 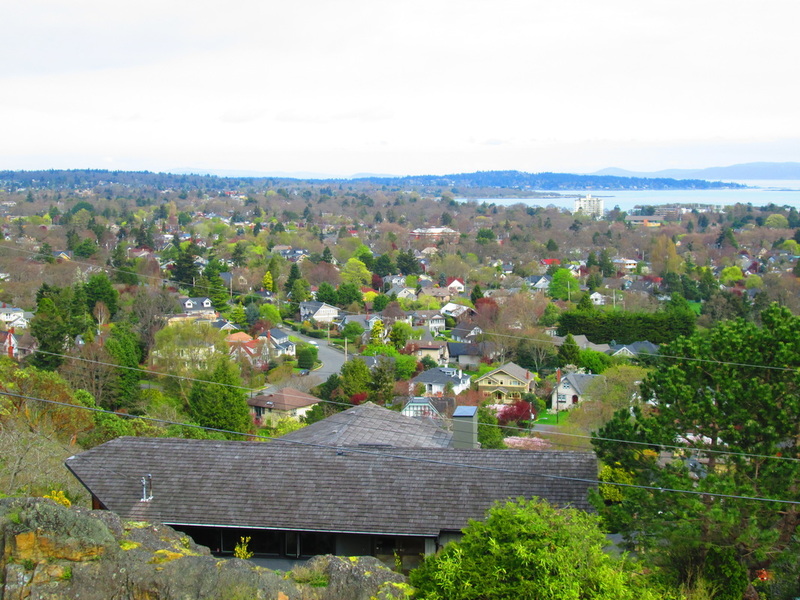 Active and ongoing stewardship by the residents is needed to maintain Oak Bay's beauty and liveability.